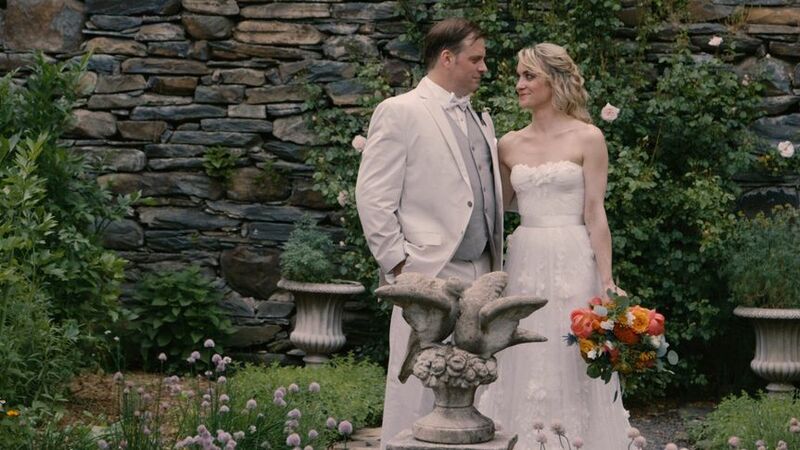 Located in Hudson, New York, Understory Media is a videography service crafting one-of-a-kind videos of couples’ weddings in the Albany, Saratoga Springs, and Adirondacks areas. 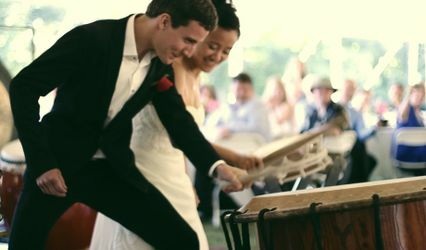 Ben Fundis, of Understory Media, is an award-winning documentary filmmaker and loves capturing all of the moments that occur on couples’ big days, from brides putting on the gown to the married couple's first dance. With more than a decade of experience as a professional editor for television and film, Ben’s work doesn't stop when the camera is packed away. 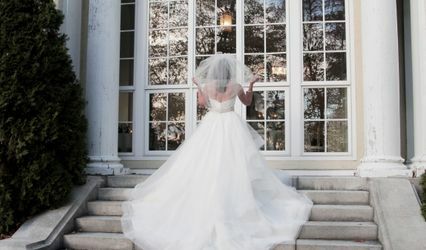 Understory Media understands each wedding is different and unique in its own way and aims to reveal that uniqueness in every creation. Ben identifies with documentary, short form, and storytelling videography styles. 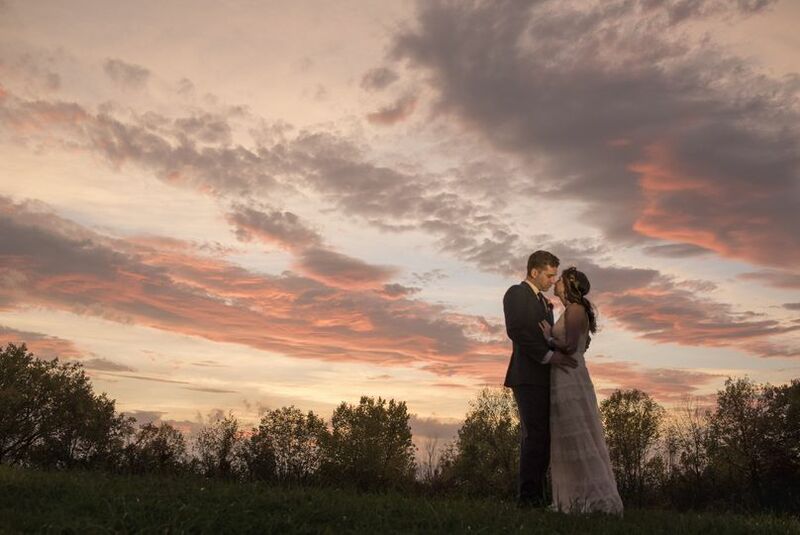 He'll also capture every aspect of couples’ weddings, including the pre-ceremonies, ceremonies, and receptions. 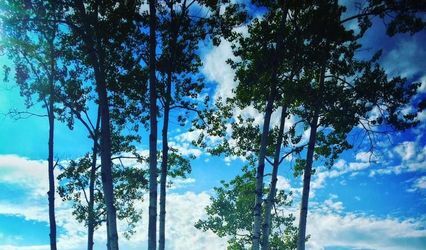 Understory Media provides drone footage, raw footage, full-feature videos, highlight videos, high-definition videos, and even save the dates. Ben puts in additional hours, offers client revisions, provides multiple cameras, and goes to numerous locations for shoots. 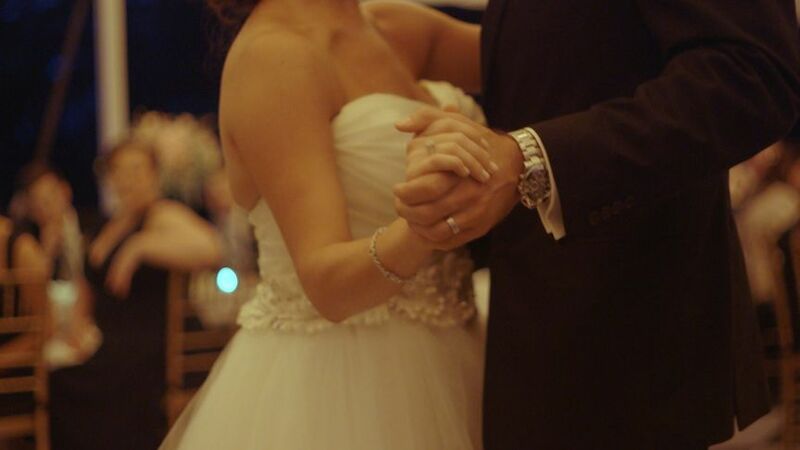 He will help couples capture a lasting memory that they can return to for many years to come. Couples can receive the final product in USB flash drives, USB hard drives, and digital downloads. 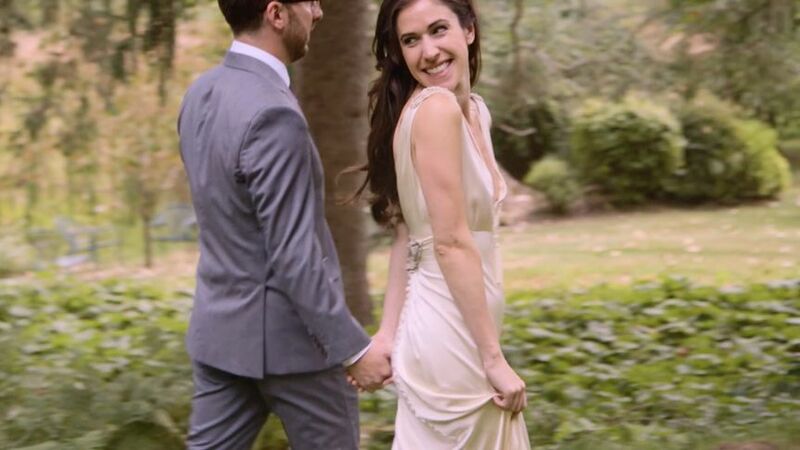 We discovered Ben and Understory as we we were looking for a videographer who would record our wedding ceremony and speeches. We loved that he offered that specific package and at a reasonable price. Ben delivered on our specific ask, but also exceeded our expectations and delivered so much more! 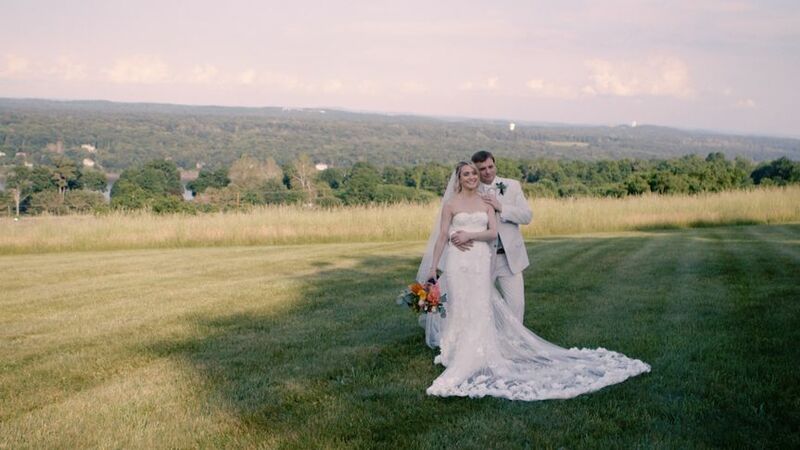 He captured other moments throughout the wedding – though there was no expectation to do so – and in the end made a video with a beautiful flow that captured the spirit of our day. Beyond the quality of his video, Ben is incredibly easy to work with, was very discreet (our guests did not notice he was there, in a great way), and overall was a relaxing and joyful presence to have as a part of our day! Thank you, Ben, for being a wonderful vendor to work with! We're grateful that we can relive the joy of our day through your work. 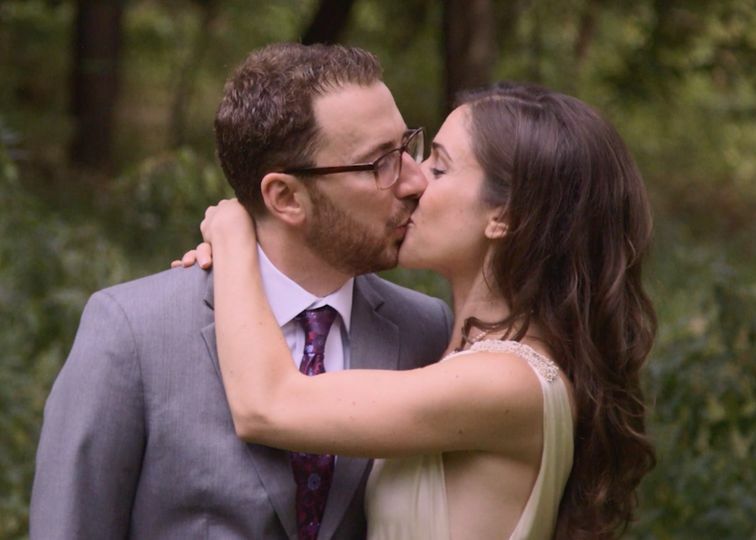 Ben did such an incredible job capturing our wedding day for us! We literally could not have picked anyone better. He was so friendly and easy to work with and made us feel so at ease about being filmed. Both the highlight and full-length videos caught so many candid moments in addition to the planned parts, and he put it all together in such an awesome way that even small, subtle movements match up perfectly with the music. We will treasure these videos for the rest of our lives! Ben was excellent! We couldn't have been more pleased with his work, his flexibility and his understanding! 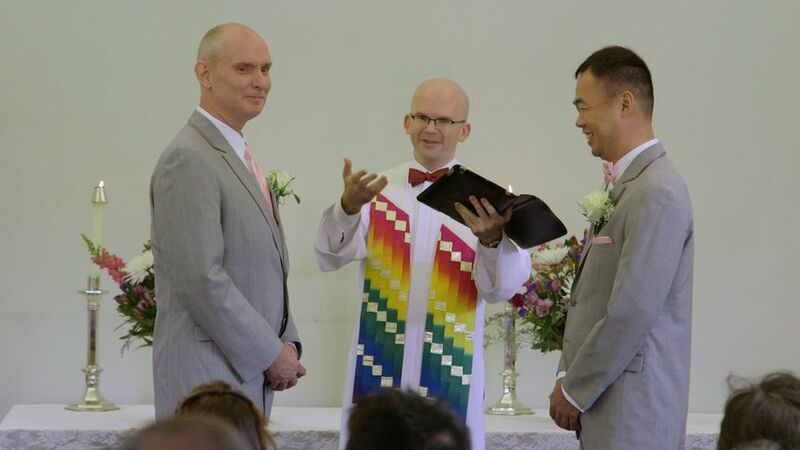 We were married about a month ago and my husband was really unsure about having a videographer present at such a small intimate ceremony. He finally agreed, and we are SO glad we did. We hired a photographer and we were very unimpressed. We recently received her photos and I was so sad because I felt like our day was not captured the way I knew it could be. Not even 24 hours later Ben sent us our video. He did such a thoughtful and beautiful job. He nailed it! I have sent it to friends and family. Everyone is raving about it! Thank you Ben from the bottom of our hearts! This video is a real treasure!